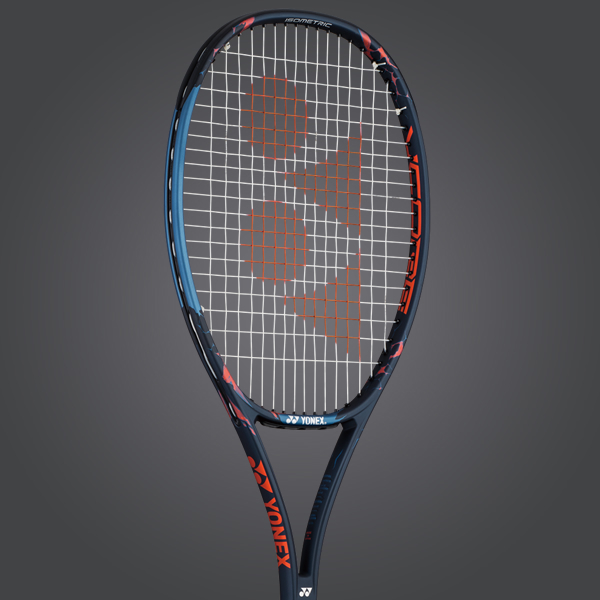 Consult our specialists to help with racquet stringing, customization, or tuning. 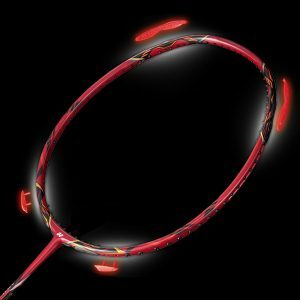 100% Replacement guarantee for manufacturing defects. 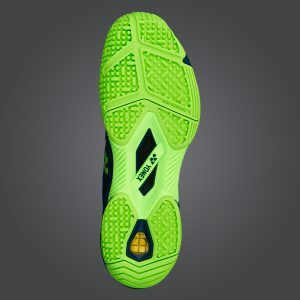 Free delivery all over Dubai. 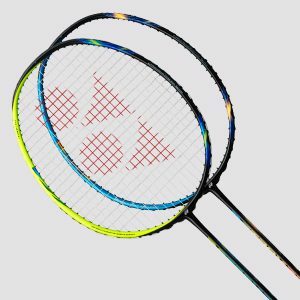 There is no doubt that part of being the best includes choosing the best equipment for the game. 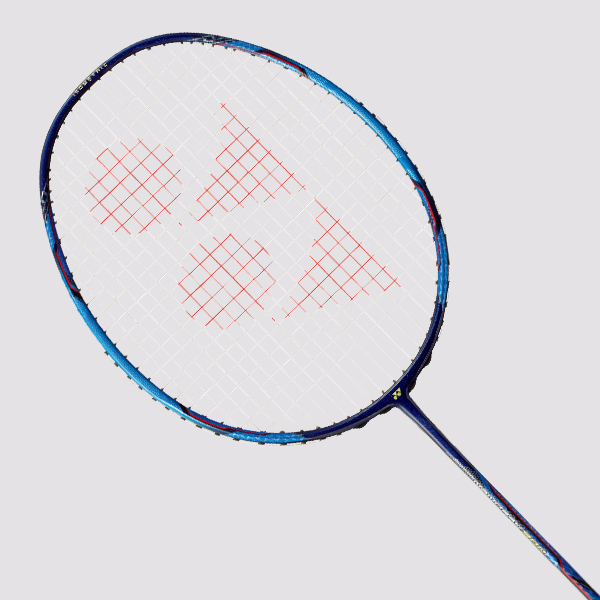 Yonex badminton racquets give you the guarantee of being the most beneficial for you on the court. 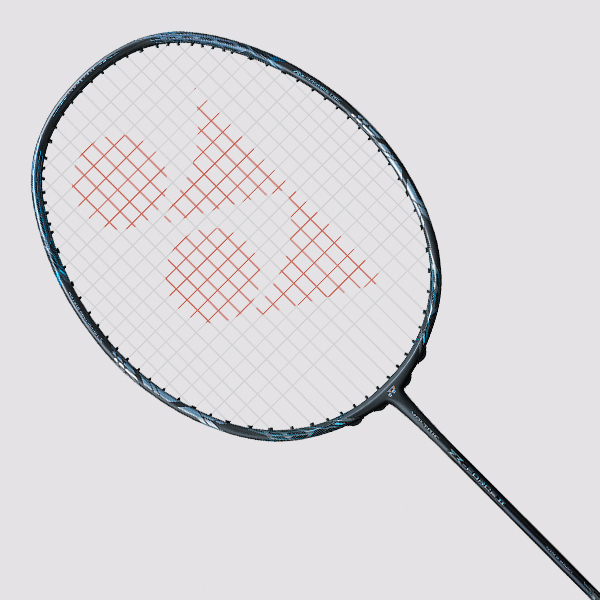 With the Yonex Nanoscience going into manufacturing them, each piece has a slim, streamline design. 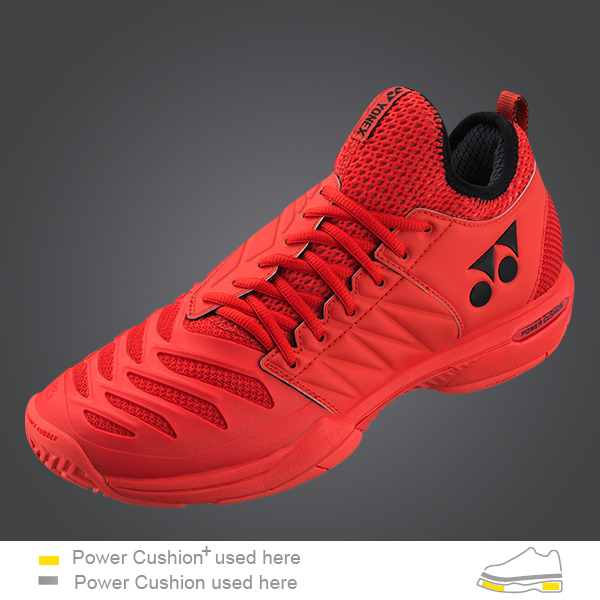 The racquets are ultra-light in order to provide the best control, stability and movement. 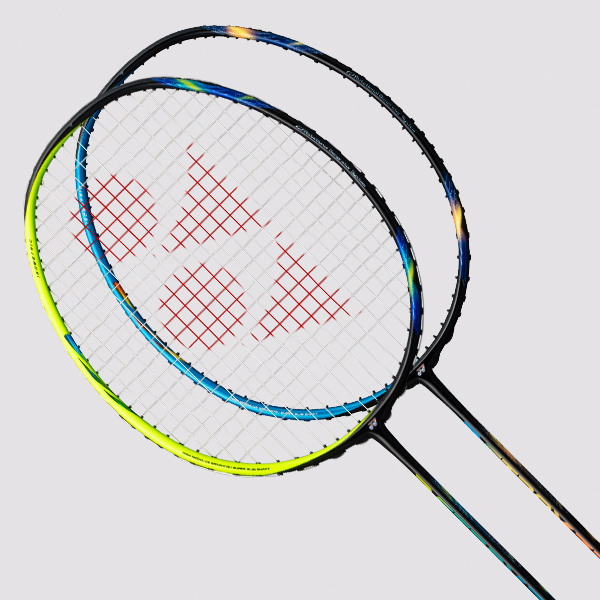 When strung using Yonex’s stringing directions, they give you the ultimate advantage. 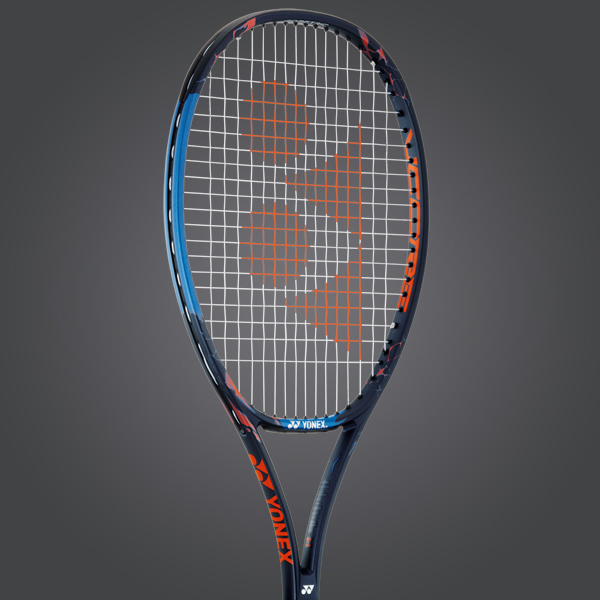 With multiple series to choose from, Yonex ensures that whatever your needs there is a racquet perfect for you. 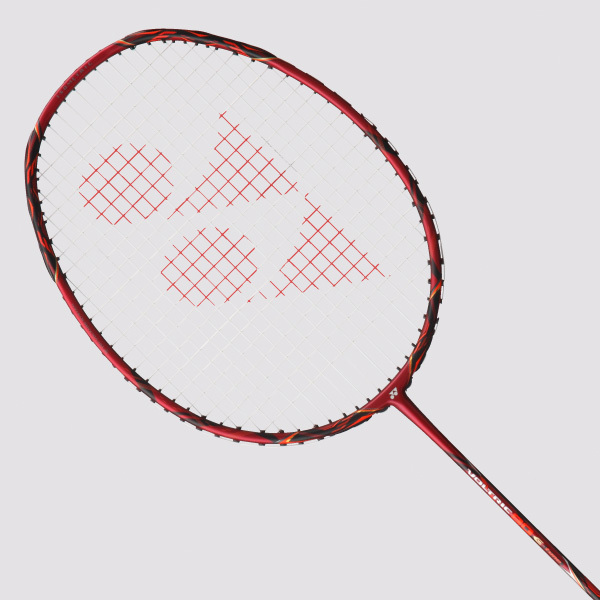 Yonex is a global leader in sports equipment manufacturing, as well as advancing the field of sports technology. 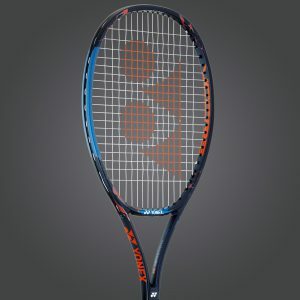 It is no surprise, then, that the Yonex tennis racquet design is crafted after comprehensive research, which has been demonstrated to be the best in the market. 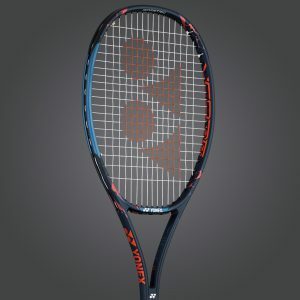 Yonex’s trademark ISOMETRIC racquet shape, for instance, has been proven to devise a racquet with 7% improved efficiency. Their dedicated product design has birthed multiple tennis racquet series, all of which carry the brand’s promise of launching your game to the next level. 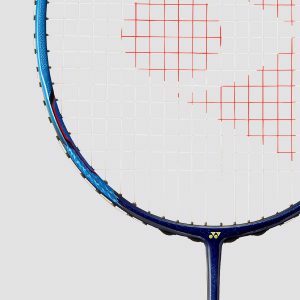 Yonex’s designs work because of their unique approach to racquet design, precise string patterns and material, and the correct combination of the two. 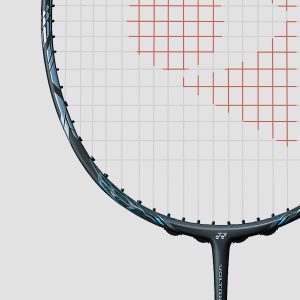 Our trained team of stringing experts are here to make sure that you get the most out of your Yonex racquet – which includes providing a specialised stringing service crafted specifically for Yonex products. 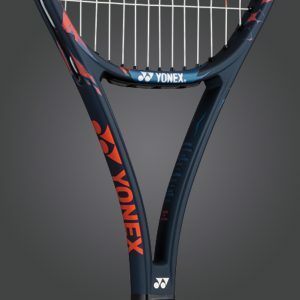 The team is comprised of Yonex certified stringers who also play the game, guaranteeing a trustworthy racquet repair service. 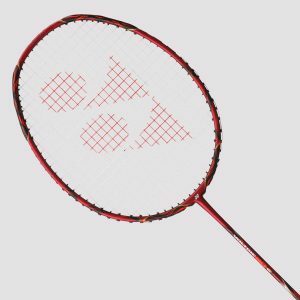 Our tennis and badminton racquet services are here to protect your sporting interests, and the products that you have placed your utmost faith in. 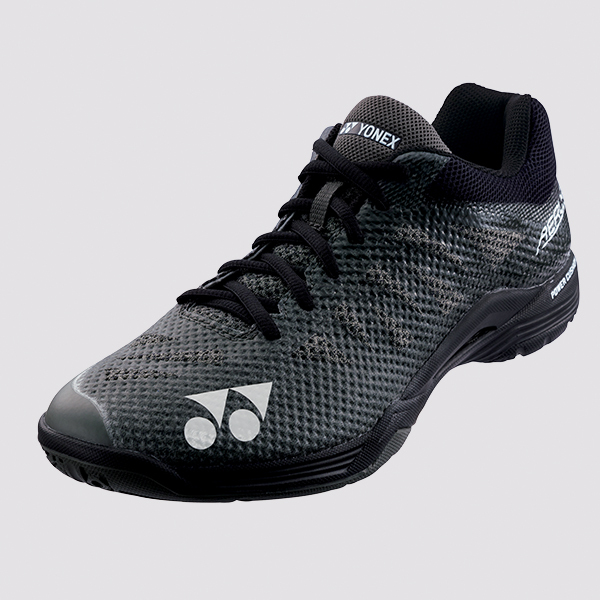 From world-class equipment, to state-of-the-art apparel, Yonex ensures that your sporting needs are taken care of from head to toe. 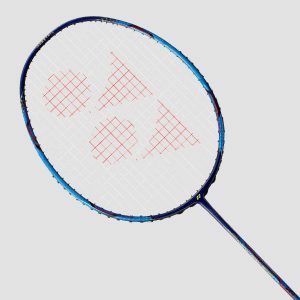 Badminton heroes aren’t known for sitting on thrones – they are known for storming the court with finesse and jaw-dropping vigour. Those dedicated feet that never stop deserve nothing less than the best badminton shoes to make the game comfortable, and your movements clean. This is a promise we have made to world #1 stars like Kento Momota, and globally renowned players like Lee Chong Wei and P.V. 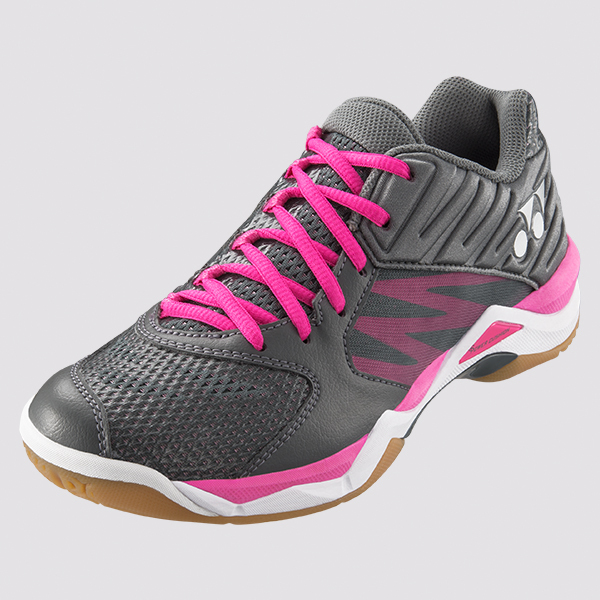 Sindhu have trusted us to protect their feet. 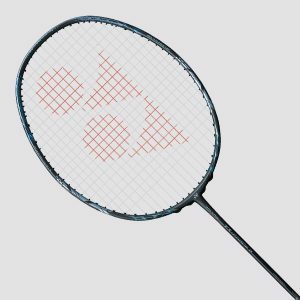 Whether you are a seasoned professional, or a budding new player in the game, we are honoured to extend that promise to each and every one of our other customers. 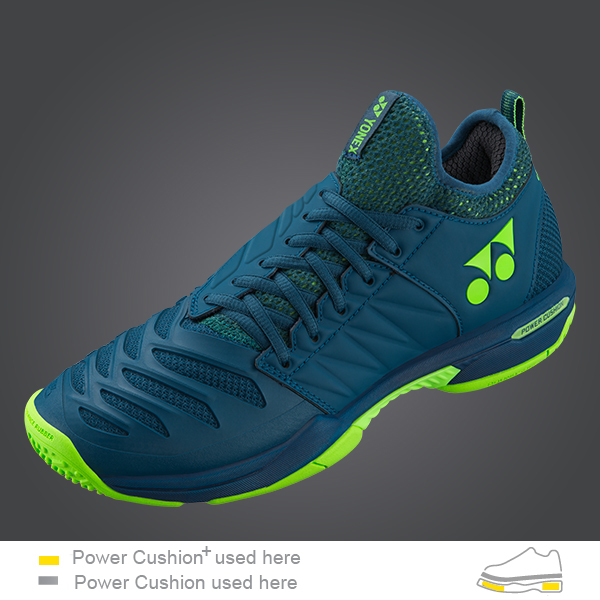 Yonex’s products are here to provide you with protection that can’t be found anywhere else. 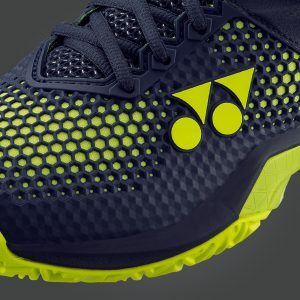 Designed to take care of every single need that a star tennis player has, our tennis shoes are there to ensure that your feet are cared for. 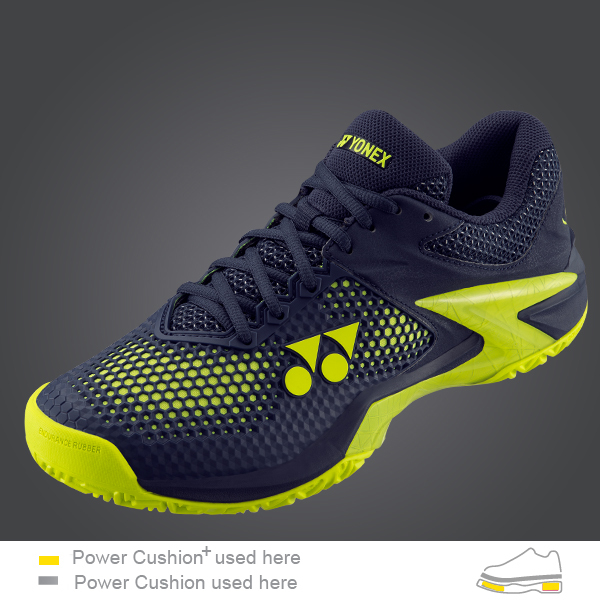 While you dominate the tennis court, Yonex’s tennis shoes are here to support your feet and ankles in this bold endeavour. 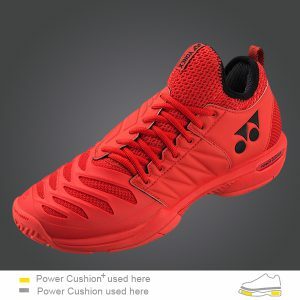 With a range of designs to choose from, our tennis shoes are trusted by world famous players like Stan Wawrinka, Naomi Osaka and Nick Kyrgios. 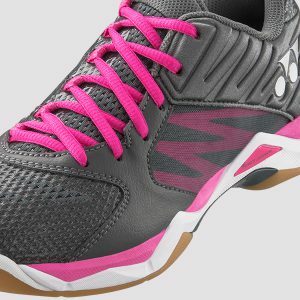 Allow us to give your feet the same world-class experience.